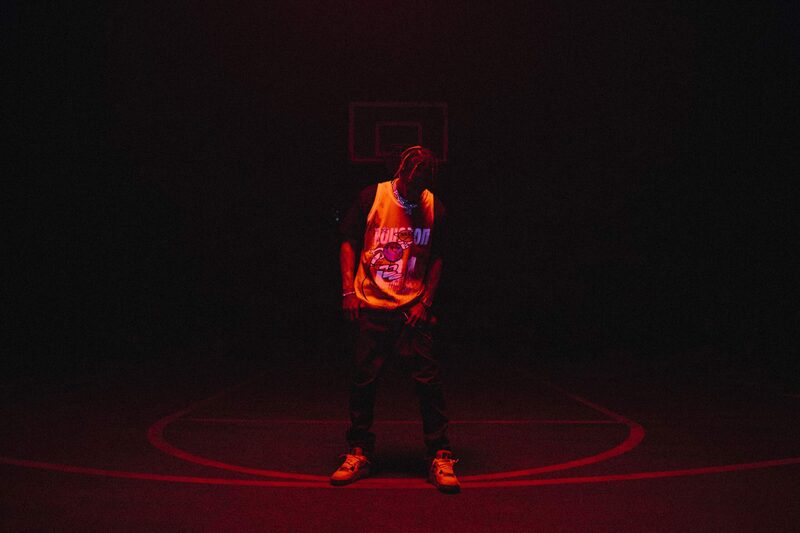 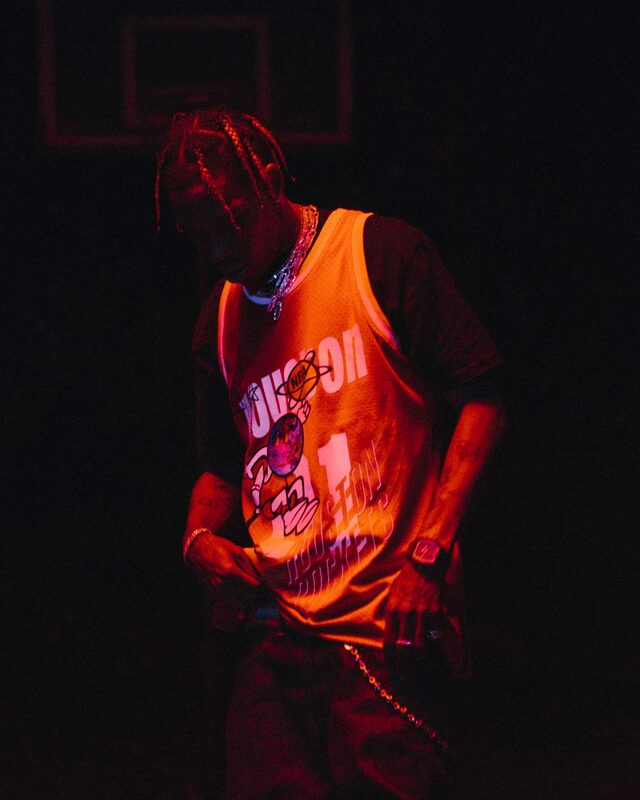 Yesterday the official kick-off of the Mitchell & Ness x Bleacher Report NBA Remix Campaign with a limited drop with Epic Records recording artist, Travis Scott and his Cactus Jack collection line. 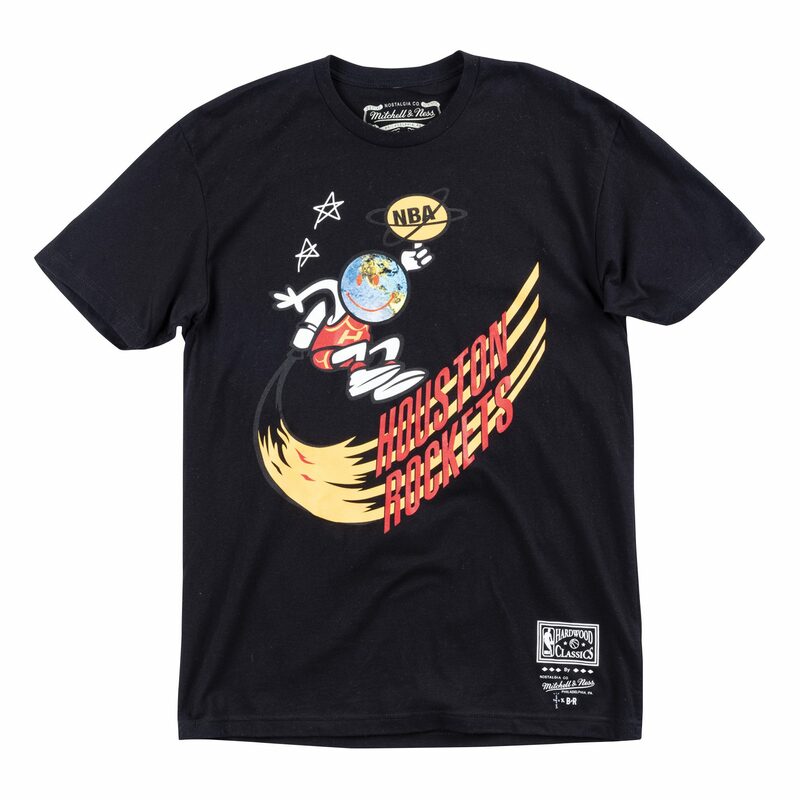 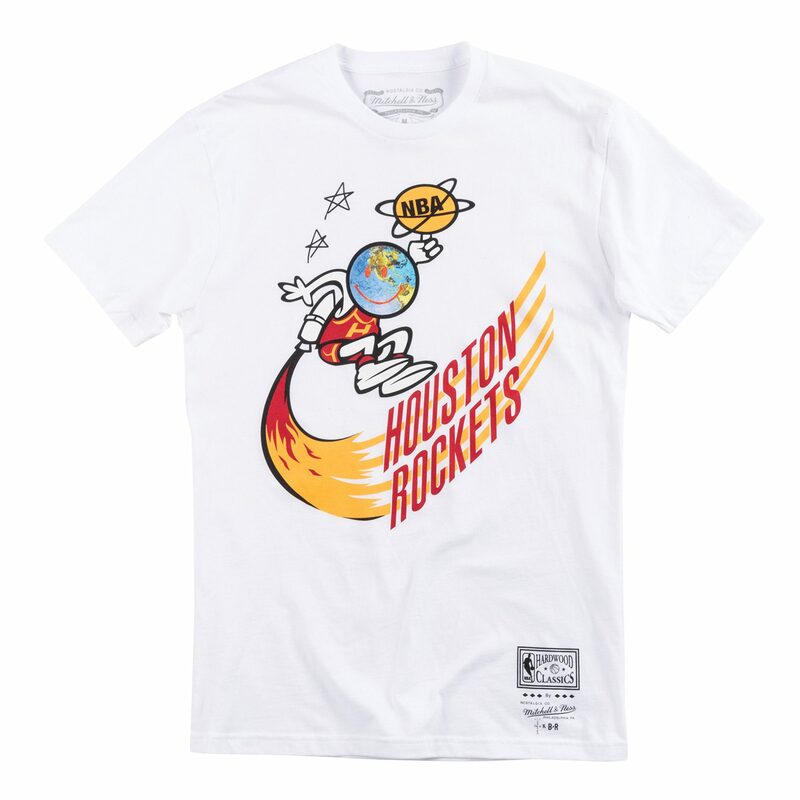 The collaboration features a re-imagination of the original Houston Rockets logo from the 1971 season using Travis Scott’s Astroworld aesthetic. 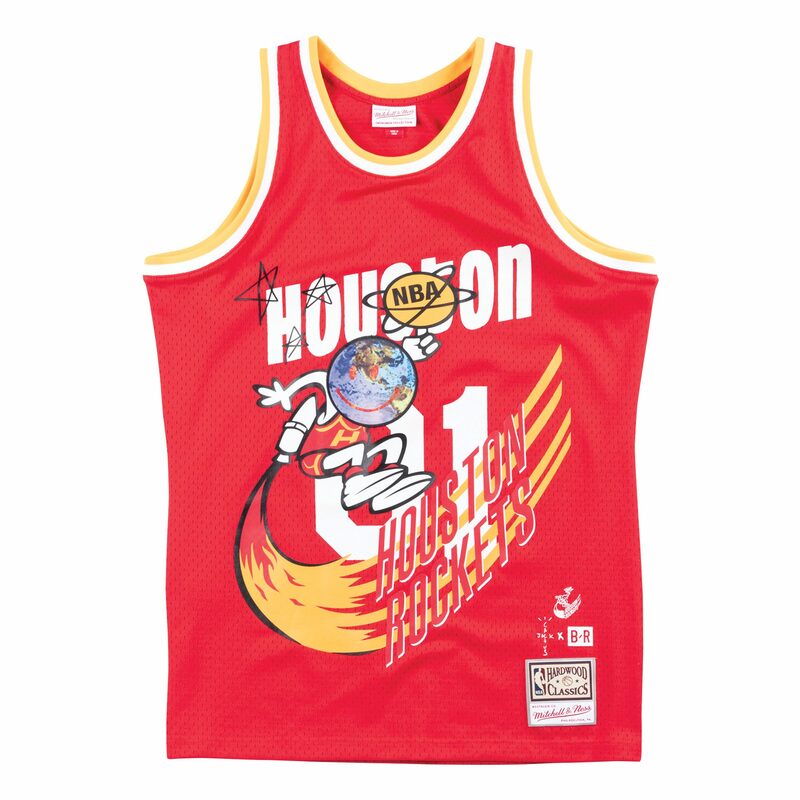 Inclusive of this collection are t-shirts, and jerseys, prices ranging from $60 – $250 respectively. 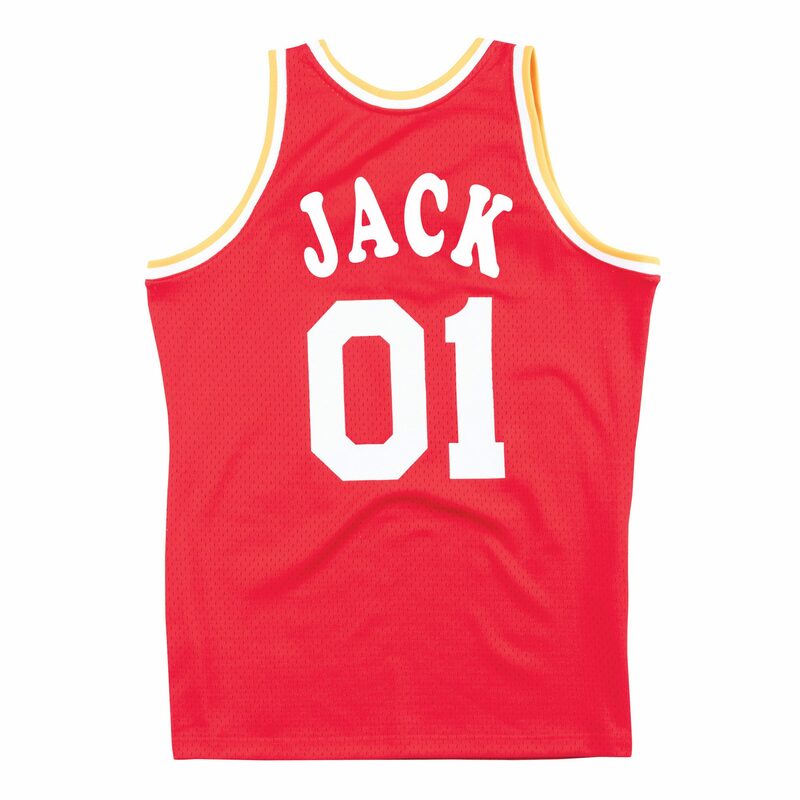 The limited edition collaboration will be available on Bleacher Report’s NBA Remix site and on MitchellandNess.com. 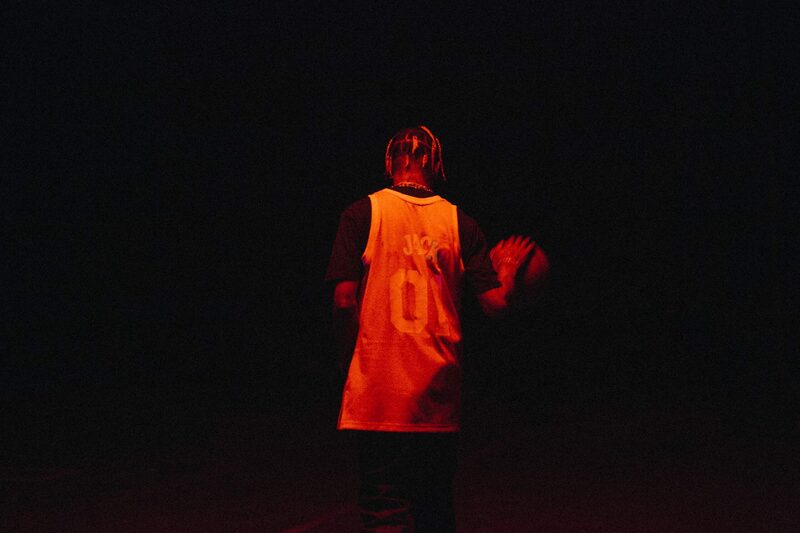 The Mitchell & Ness x Bleacher Report NBA Remix Campaign focuses on selecting key influential artists, and allowing them to recreate their hometown market NBA team jersey, with their personal branding mixed in, making these collections a one-of-a-kind, limited edition piece. 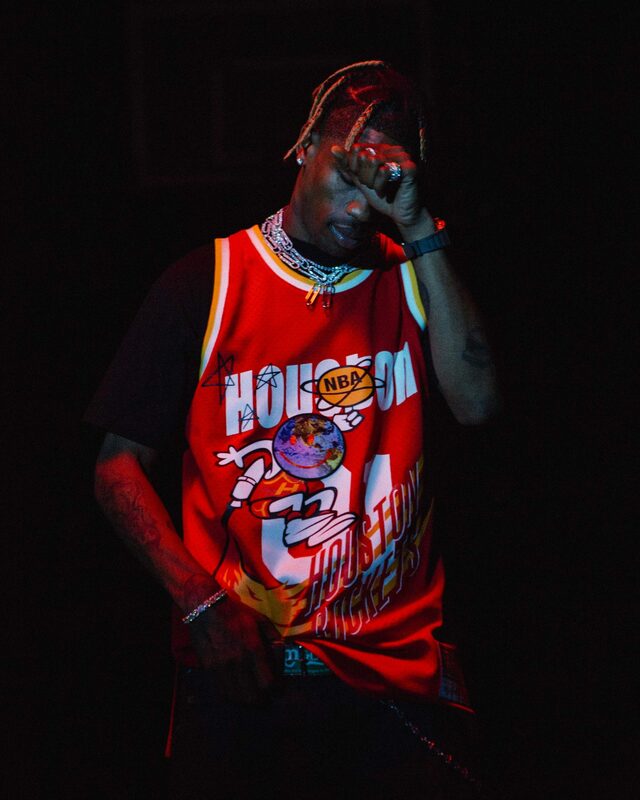 Travis Scott is the official kick-off, with many more artist collaboration to come.